Final packaging photos have been released for the new Ash vs Evil Dead – Possessed Ashy Slashy Puppet Replica coming from NECA Toys. 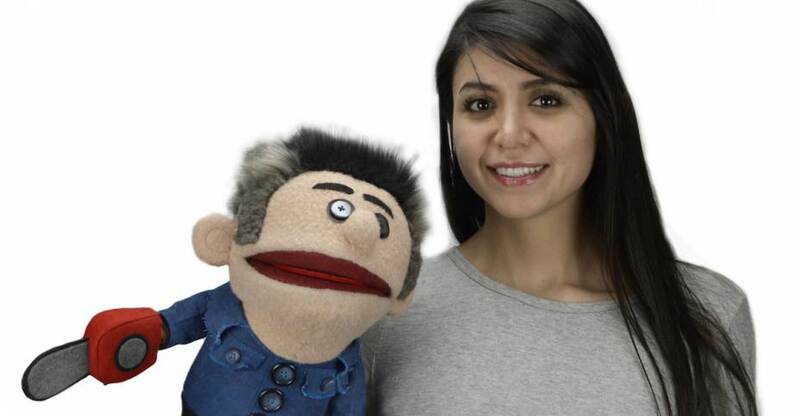 The new puppet, the second one based on the TV series, features the evil possessed look for Ashy Slashy. It includes poseable arms as well as being a fully functional puppet. This is scheduled for a release in August. See the new in-package photos after the jump. 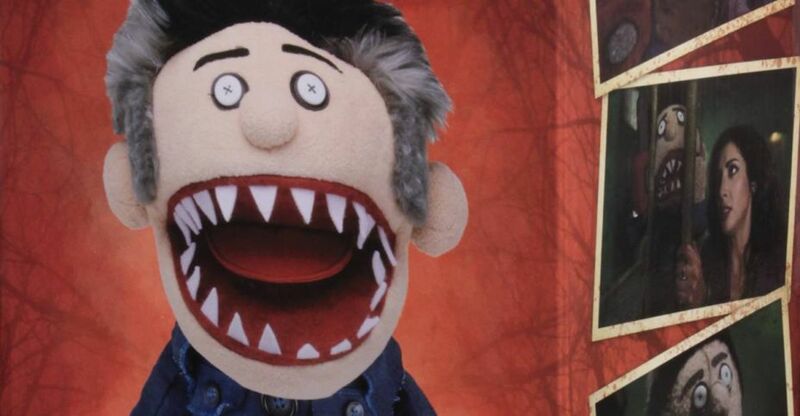 Terrorize friends and enemies with your very own replica of the possessed Ashy Slashy puppet from Season 2 of Ash vs. Evil Dead! Sure, Ash’s tiny doppelganger from the asylum episodes starts off cute, but eventually he goes full-on demonic. This replica reflects all of that Deadite badness, from the jagged teeth to the serrated chainsaw blade, the distressed clothing and, of course, the creepy eyes. 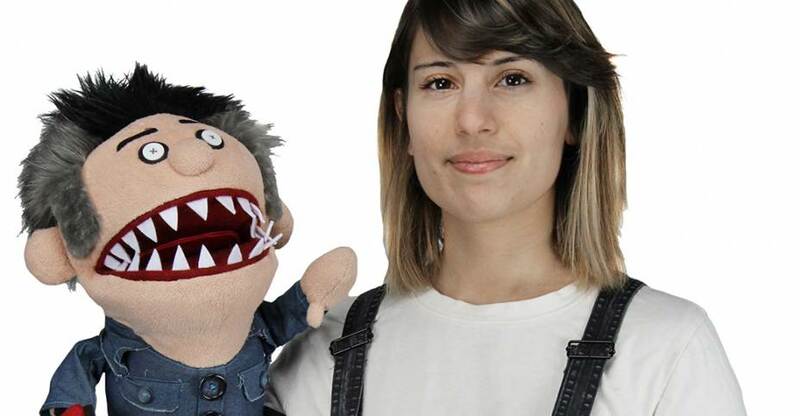 This is a working puppet – insert your hand (you don’t want that back, do you?) and you can move the mouth, plus the arms are poseable thanks to inner articulation. Possessed Ashy Slashy is approximately 15” tall. Closed box packaging. Check out the new Ash vs Evil Dead – Possessed Ashy Slashy Puppet Replica coming from NECA. 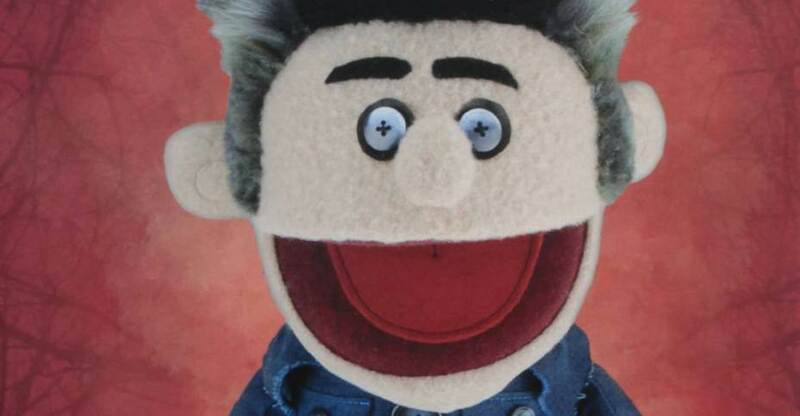 The new puppet, the second one based on the TV series, features the evil possessed look for Ashy Slashy. It features poseable arms as well as being a fully functional puppet. This is scheduled for a release in July. See the new photos after the jump. 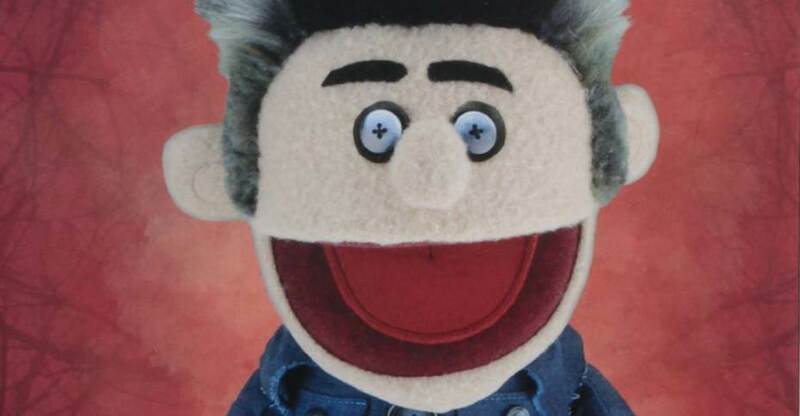 The Ash vs Evil Dead – Ashy Slashy Puppet Replica is now available directly from NECA. The evil hand puppet terrorizes Ash and his friends in Ash vs Evil Dead Season 2. You can grab it directly from the NECA Ebay Store or the NECA Amazon Store. The replica is priced at $59.99 plus shipping. It will begin shipping to retailers on December 11th, and should begin hitting retail shelves right around Christmas. If you need it for a gift, then here’s your chance to get it early. New photos of the upcoming Ash vs Evil Dead – Ashy Slashy Puppet Replica have been posted by NECA. The photos give us our first look at the final packaging for the replica. While originally listed for release in Fall 2017, the puppet is not listed on their shipping calendar at this time. With the packaging finalized, it shouldn’t be too long before we get word on its release. Read on to see the new photos. Here are the Horror and Science fiction themed figures on display from NECA at Toy Fair 2017. 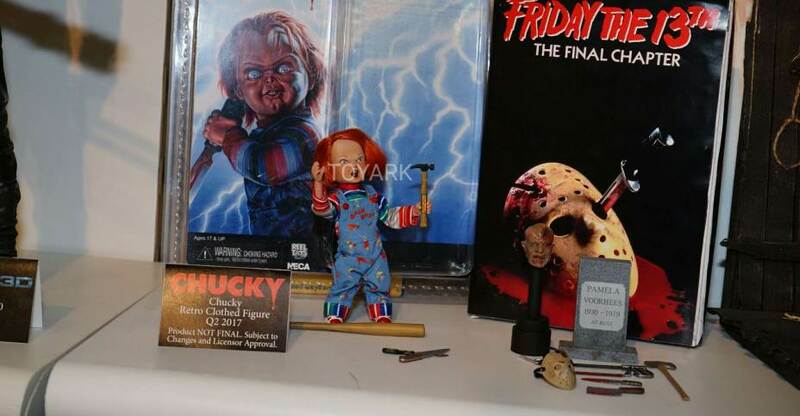 There were some great new items here across many licenses, including highly anticipated releases like a new Chucky figure! NECA has released photos and info for their upcoming Ash vs Evil Dead – Ashy Slashy Puppet Replica. This will be on display at Toy Fair 2017. Look for it to hit shelves in July.